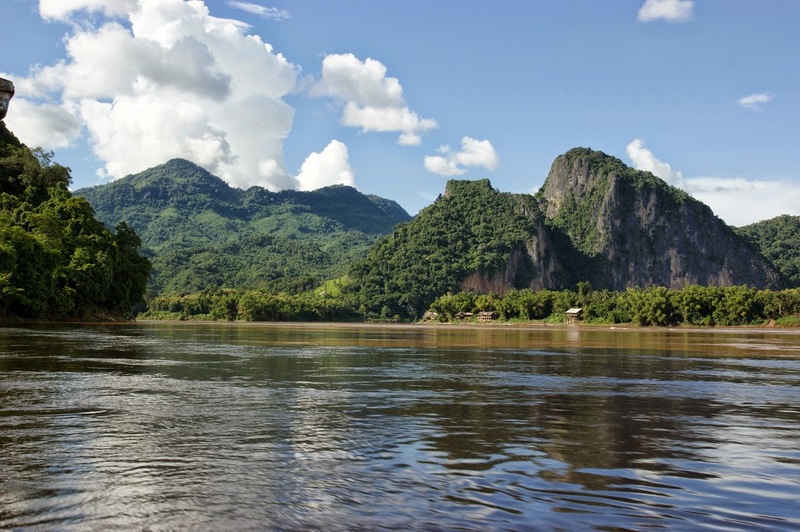 Vientiane, Laos: The Asian Development Bank (ADB) and Lao People’s Democratic Republic have launched a tourism infrastructure project which will also help establish provincial and national-level Destination Management Organizations (DMOs). The workshop launch of the Greater Mekong Subregion Tourism Infrastructure for Inclusive Growth Project —which is the third tourism project ADB has supported in the country’s tourism sector—was attended by Lao PDR Ministry of Information, Culture and Tourism Vice Minister Chaleune Warinthrasak and ADB Senior Portfolio Management Specialist Steven Schipani, along with other government and provincial officials. ADB’s $40 million project loan will be targeted at tourism infrastructure upgrades, including road improvements needed to provide better access and local market linkages in four provinces —Champasak, Khammouane, Luang Prabang, and Oudomxay. These provinces have been chosen because of their strategic locations along established Greater Mekong Subregion corridors. The government will contribute $3.6 million to the project, which will run from 2015 to 2019. Strengthening tourism infrastructure will also give impetus to the DMO initiative, which aims to create tourism support networks with representatives from government ministries, travel-related business associations, and development/donor agencies. The goal is to create and execute coordinated marketing and promotional strategies for activities and events. “DMO’s can be a good forum to bring together tourism stakeholders to share knowledge on good practices and strengthen cooperation for destination marketing and product development,” said Schipani. The new tourism project includes $13.8 million for improvements to the Chom-Ong Cave site in Oudomxay, with upgrades to the 54 kilometer (km) access road, information and reception centers, kiosks, cave illumination, a parking lot with stairs to the cave entrance, signs, and tourist facilities. In Luang Prabang, $7.25 million is earmarked to improve the 10 km access road from Route 13 to Pak-Ou Village and its popular caves, via Ban Xang Hai. The road will also be used to link local agriculture and handicraft producers with the city. Luang Prabang’s Mekong River Ferry Terminal in Chomphet Heritage District will also receive a $3 million upgrade, including an information center, improved access road, and tourist comfort facilities. Xang Cave, a few kilometers north of Thakaek on Khammouane Province’s “Loop” circuit, will benefit from a 4 km access road and bridge, cave illumination, and a reception and information center, costing around $2.5 million. Officials from the four provinces conducted brief workshops to create lists of potential DMO members and activities.